Decatur CD: We work for Jack White. 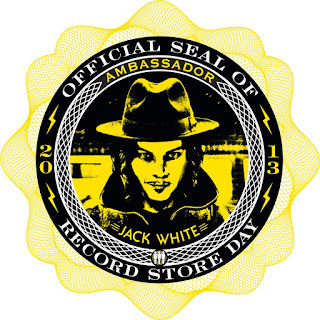 We work for Jack White. "We know better. We should at least. 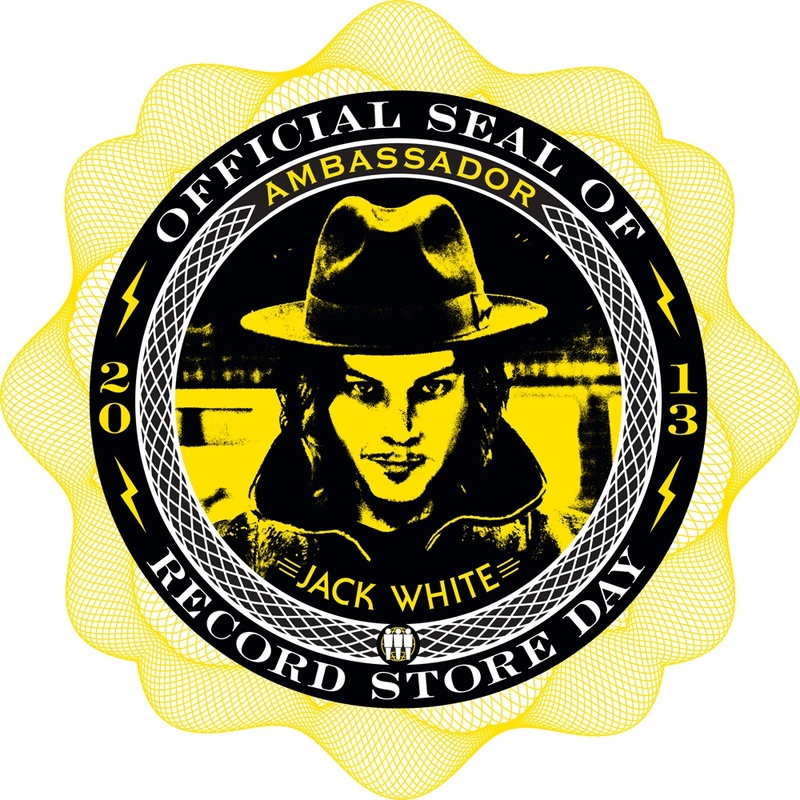 We need to re-educate ourselves about human interaction and the difference between downloading a track on a computer and talking to other people in person and getting turned onto music that you can hold in your hands and share with others—the size, shape, smell, texture and sound of a vinyl record." Emmylou, Rodney, Richard, oh my!